The V4 Static system is simplicity itself. 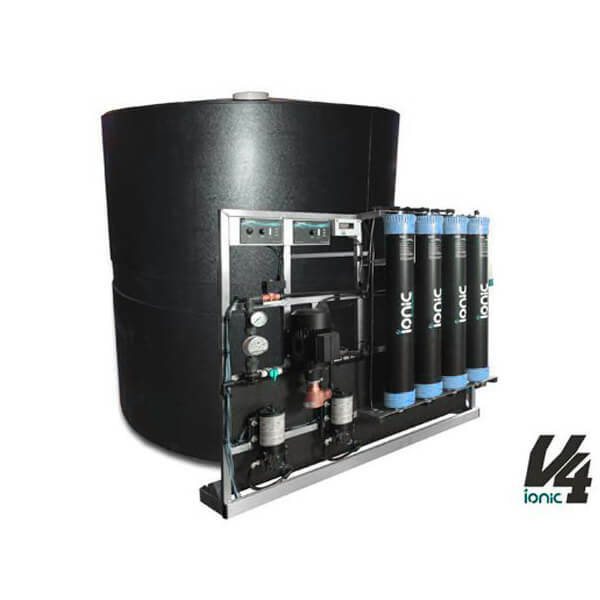 4-stage water treatment comprises Carbon, Sediment, Reverse Osmosis and De-ionising filters. 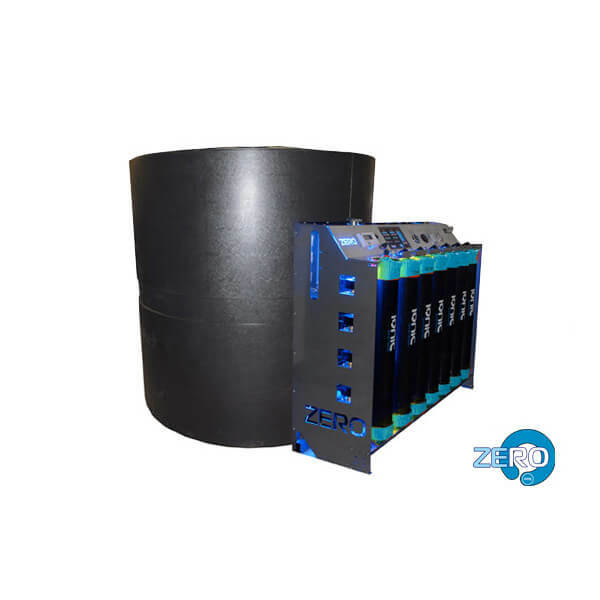 ZERO™ Static systems, like their vehicle-mounted counterparts, are highly advanced machines with many automated features. Static systems are useful where a supply of pure-water for cleaning is required for a particular site. They can also be used as an efficient and economical way to supply several vehicle-mounted systems for larger window cleaning operations. Many static systems have the capacity to store 1,000 litres, 3,000 litres, 10,000 litres or even more.